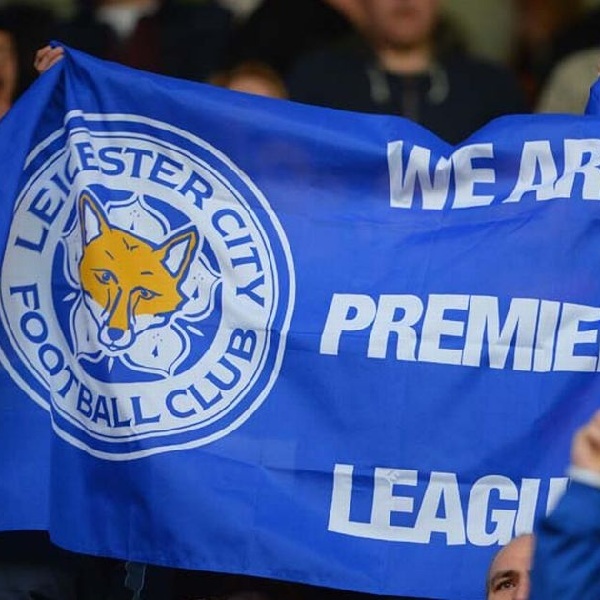 Even with a few matches of the season left to run fans of Leicester City are already cashing in on the team’s success this season. James Weller from Sheffield has won £21,000 after betting £10 on Leicester City to win the title this year with odds of 5000/1. Weller decided not to wait until the end of the season but to cash in the bet now with seven games left to play. If he had waited he could have won as much as £50,000 but he decided to quit while he was ahead and take the lesser amount. Weller has said that he now plans to take his family on the holiday of a lifetime. There are a further 24 gamblers who bet at Ladbrokes on Leicester to win when the odds were at 5000/1 who are yet to cash in on the bet.